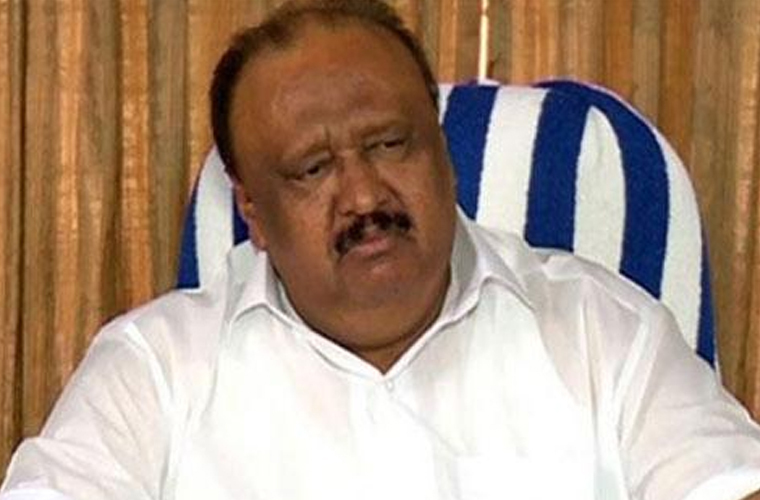 Kottayam: Kerala Transport Minister Thomas Chandy has revised his travel plans in the wake of the Government calling a special session of the Assembly on November 9 to place the solar commission finding and action taken report before the legislators. Thomas has been suffering from lymphatic ailment and was to go abroad for a fortnight for treatment. Thomas has been facing charges of violating environmental rules and reclaiming a lake for building his resort in Alappuzha. The District Collector is likely to present a report against him to the Revenue Minister on Thursday. A wealthy business man, Thomas took leave recently and went on a business trip.